Watching and participating in bullfights harms the emotional and mental well-being of children. 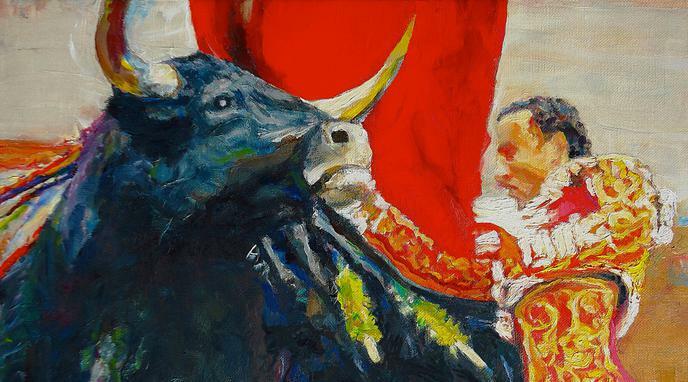 The UN Committee on the Rights of the Child expressed its concern about the physical and mental well-being of children involved in the training, as well as the mental and emotional well-being of children who watch bullfights. It considered the eventual prohibition of the participation of children in bullfighting.